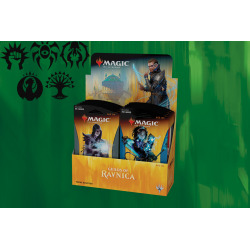 Guilds of Ravnica There are 10 products. 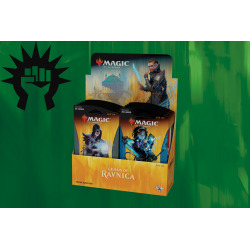 All Guilds Of Ravnica Planeswalker Decks (one of each). 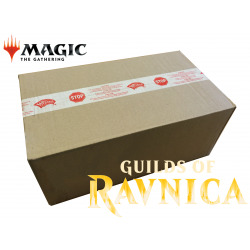 All Guilds Of Ravnica Guild Kits (one of each). 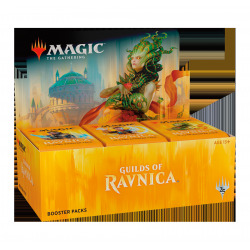 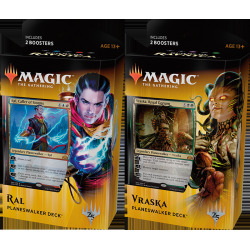 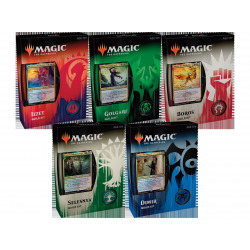 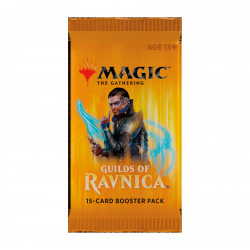 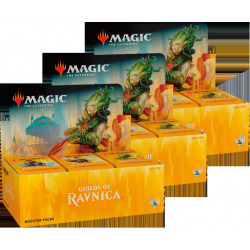 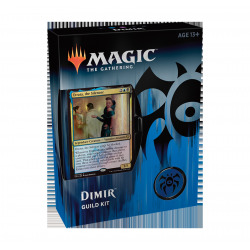 Guilds of Ravnica Guild Kits include everything a player needs to represent their guild, from defending nature with the Selesnya Conclave to spreading the vengeance of the underworld with the Golgari Swarm.